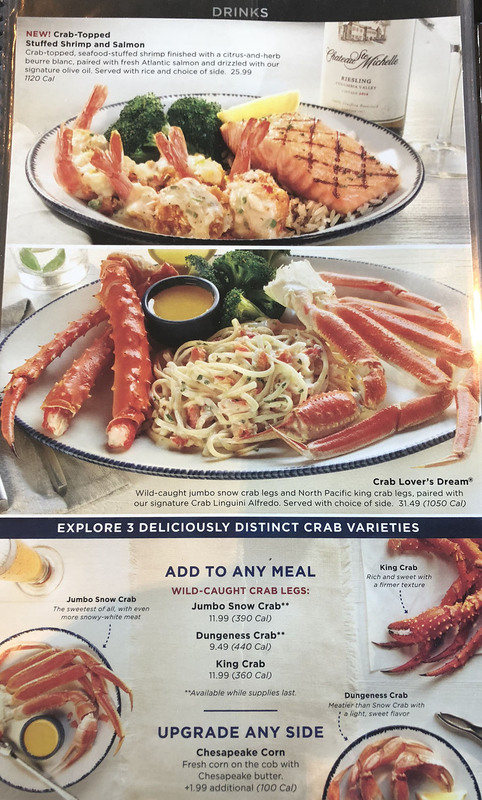 Red Lobster is one of America’s favorite destinations when the craving for delicious seafood hits. 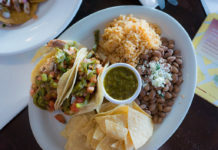 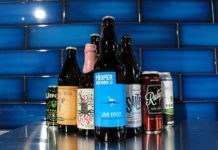 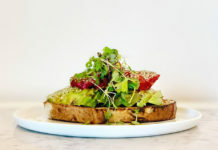 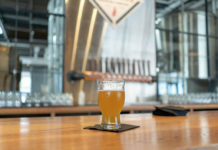 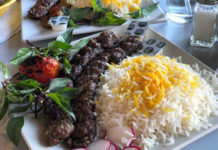 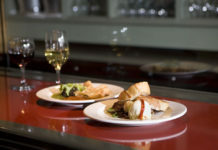 The menu is broad and extensive with something for everyone. 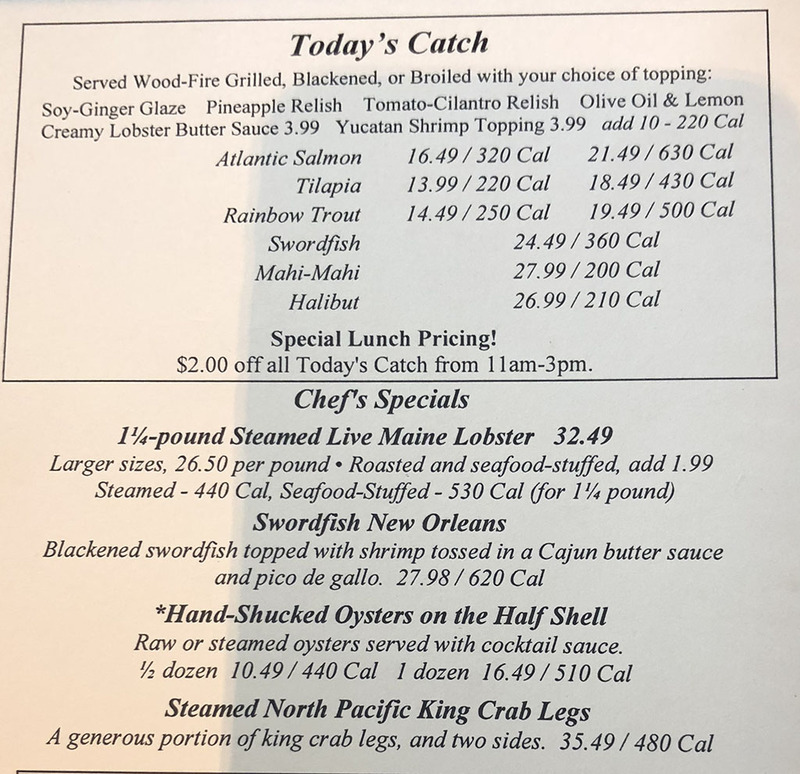 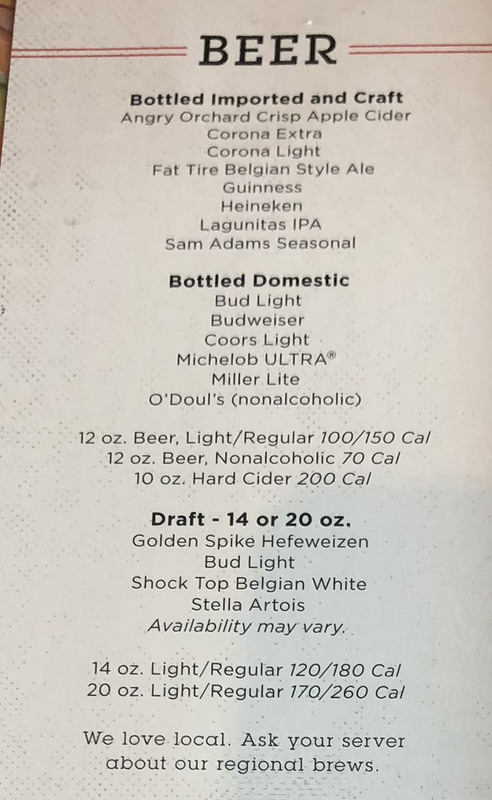 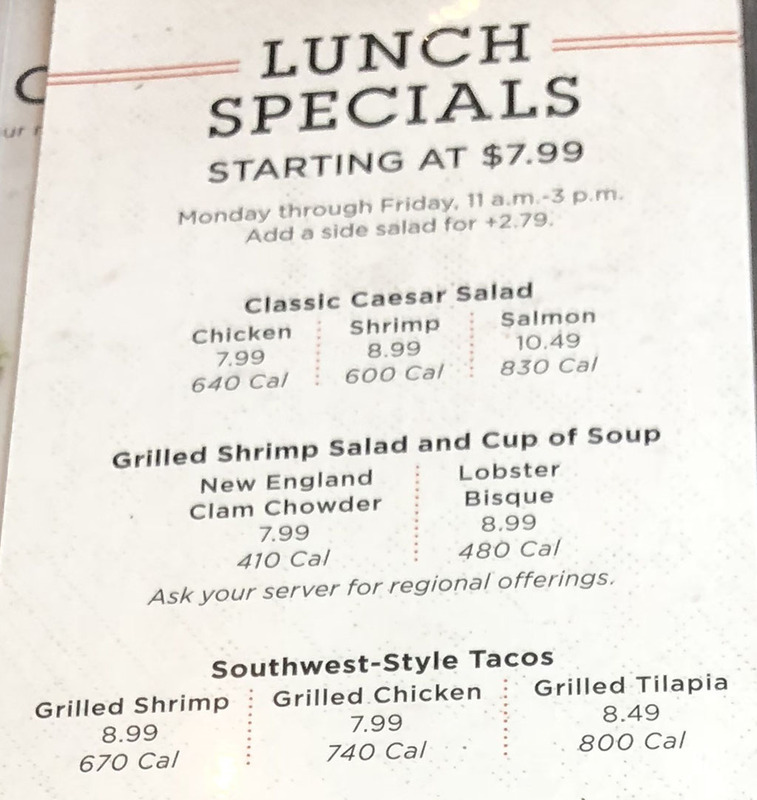 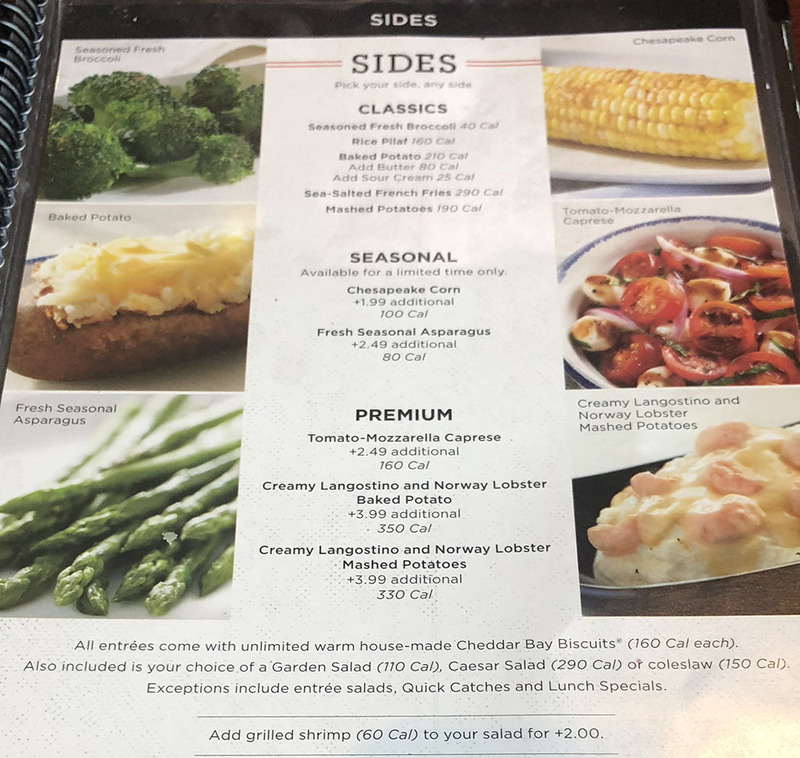 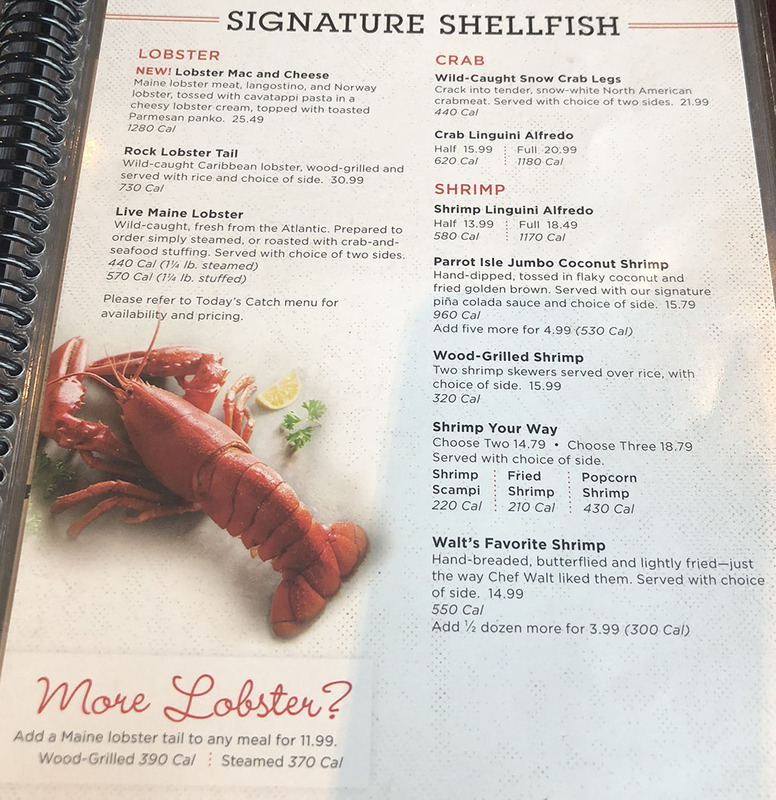 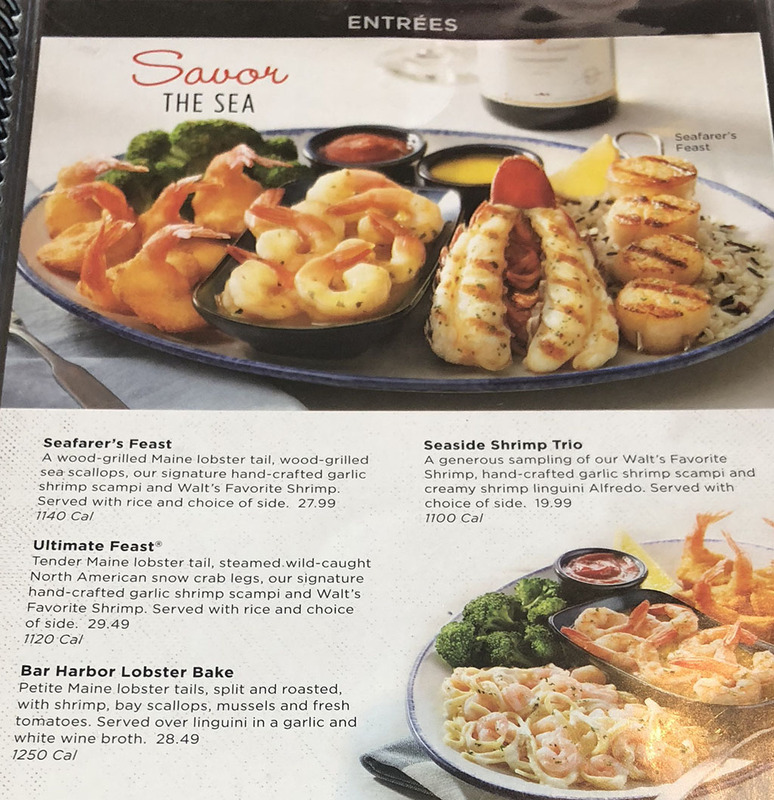 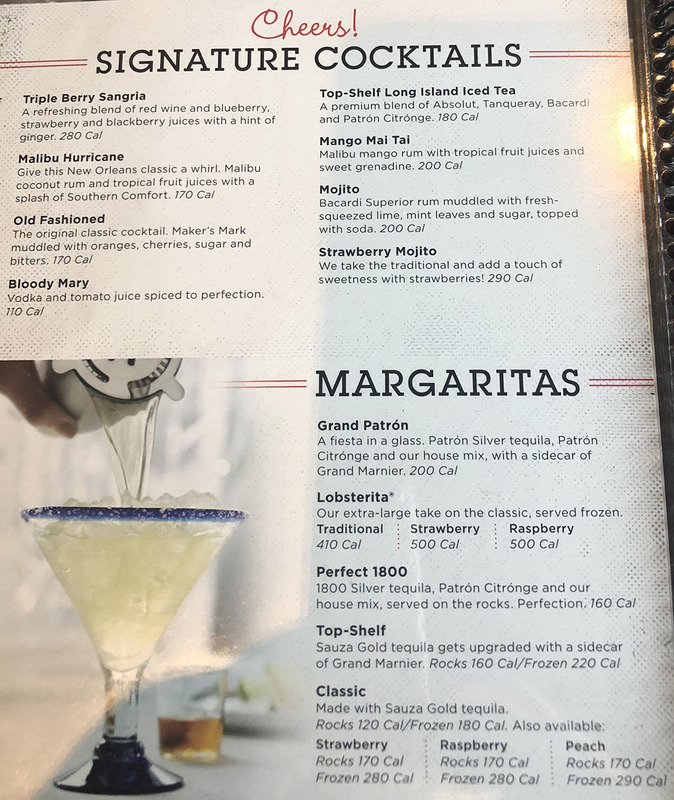 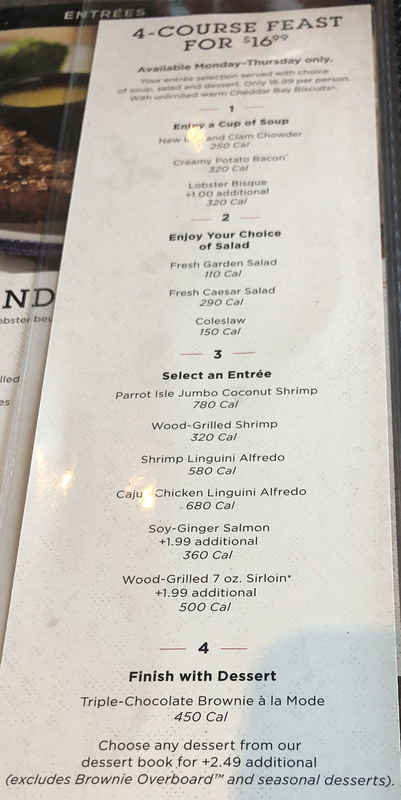 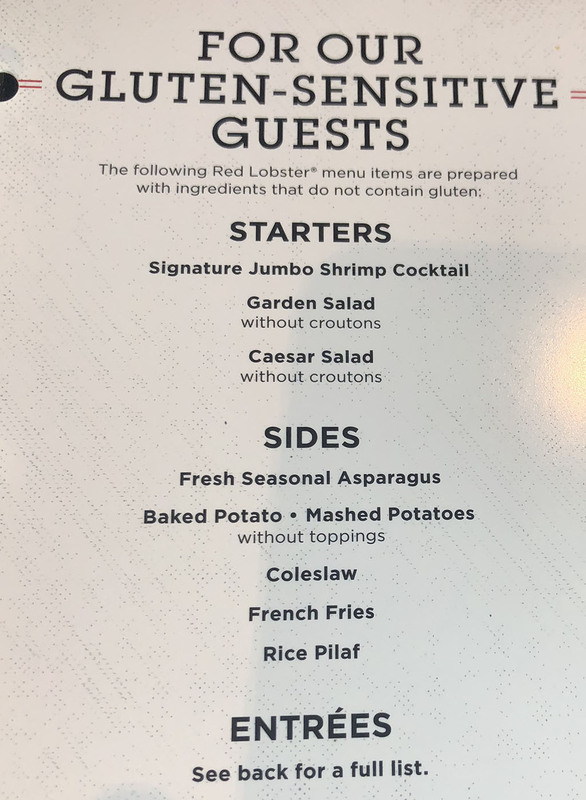 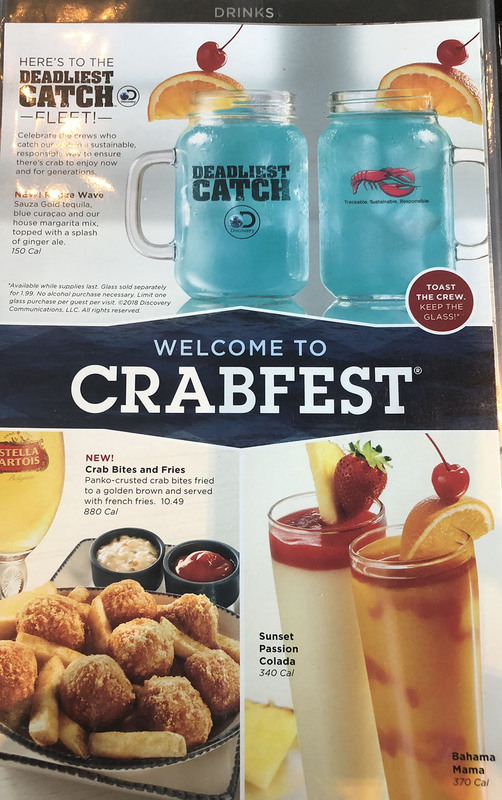 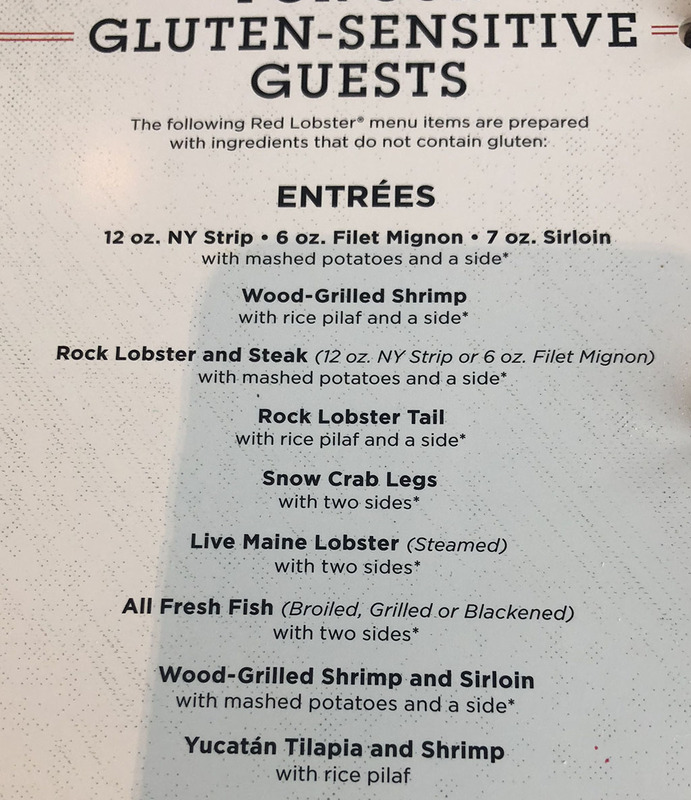 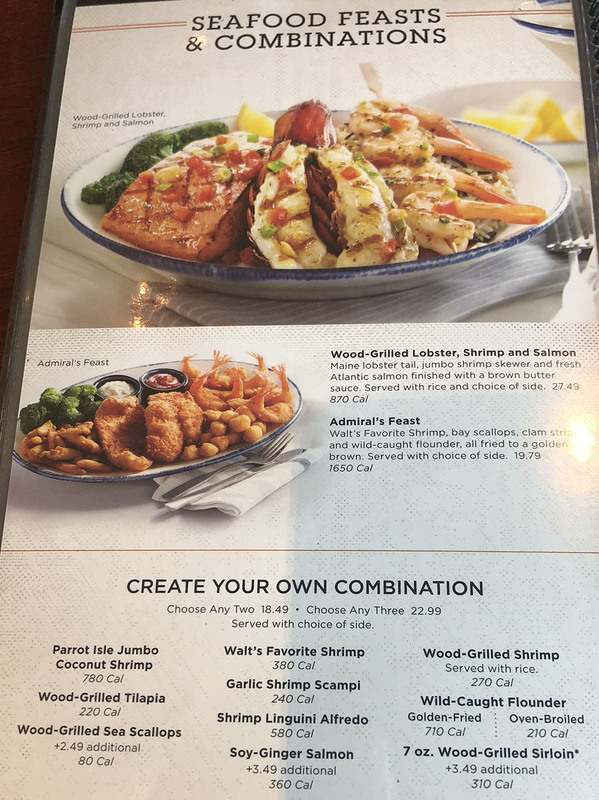 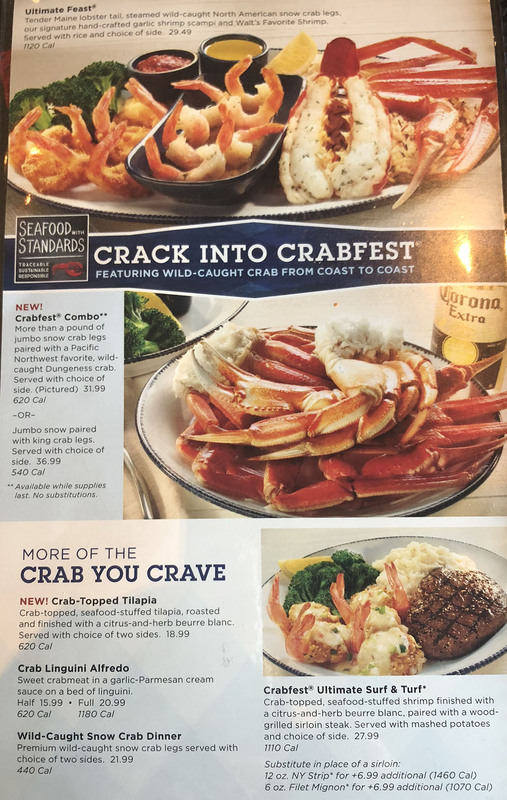 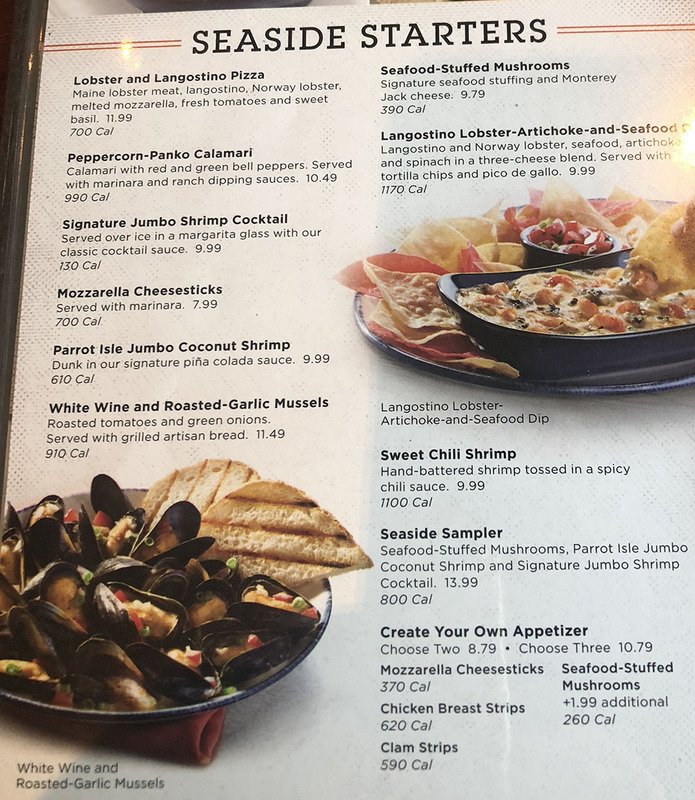 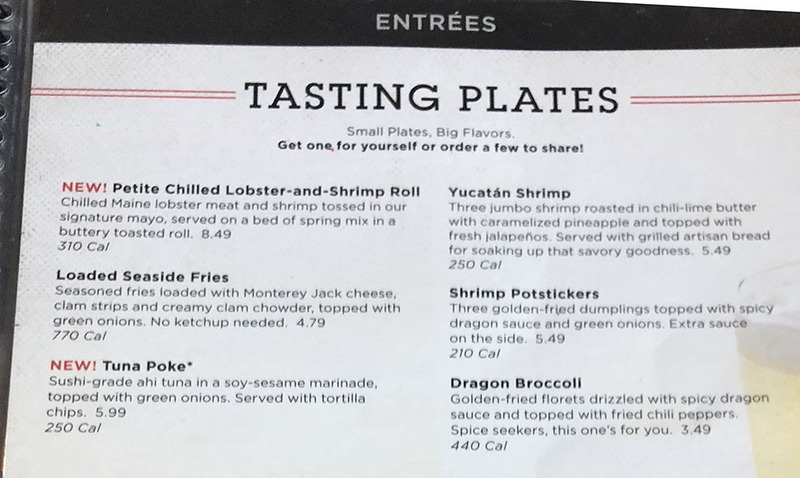 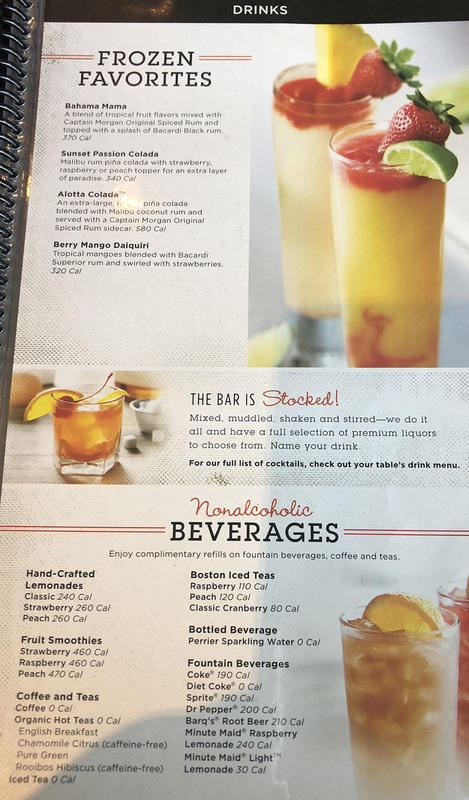 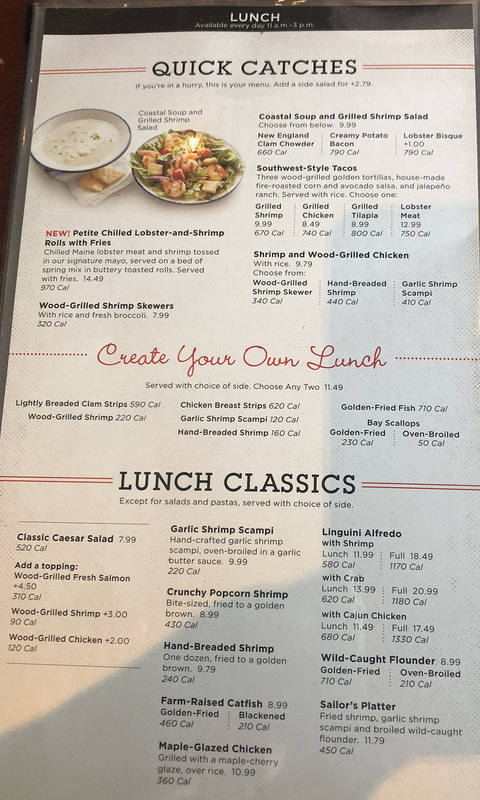 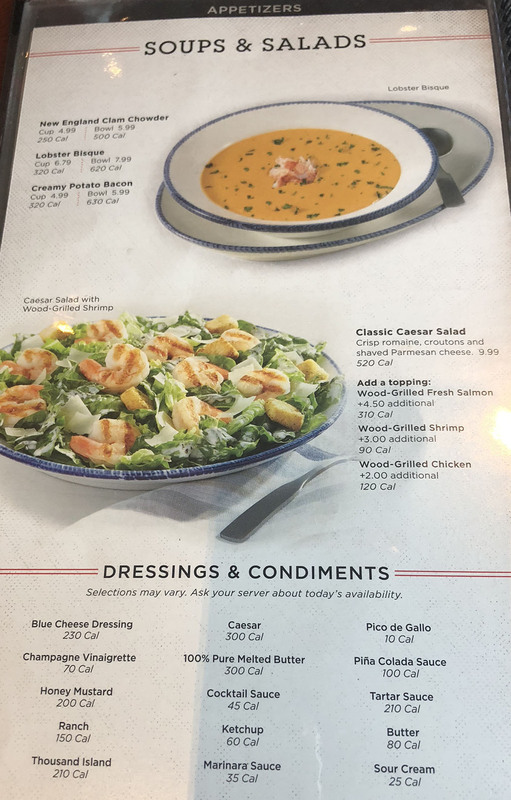 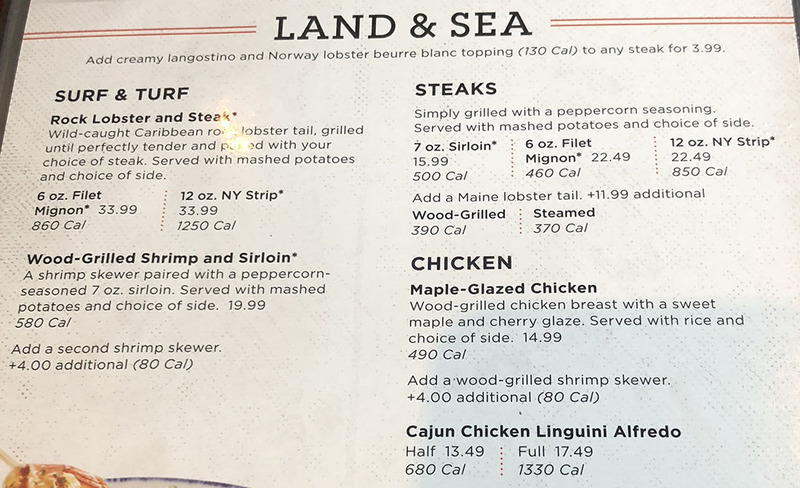 The menu provided here represents the core of the Red Lobster menu plus some specials – but note your local Red Lobster more than likely offers even more options! 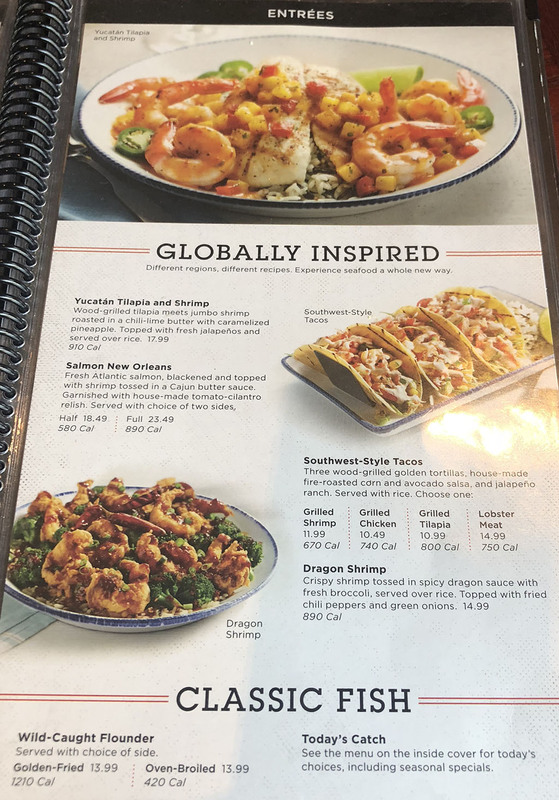 The above Red Lobster menu was provided by a reader of the site and is from the Murray, Utah location. 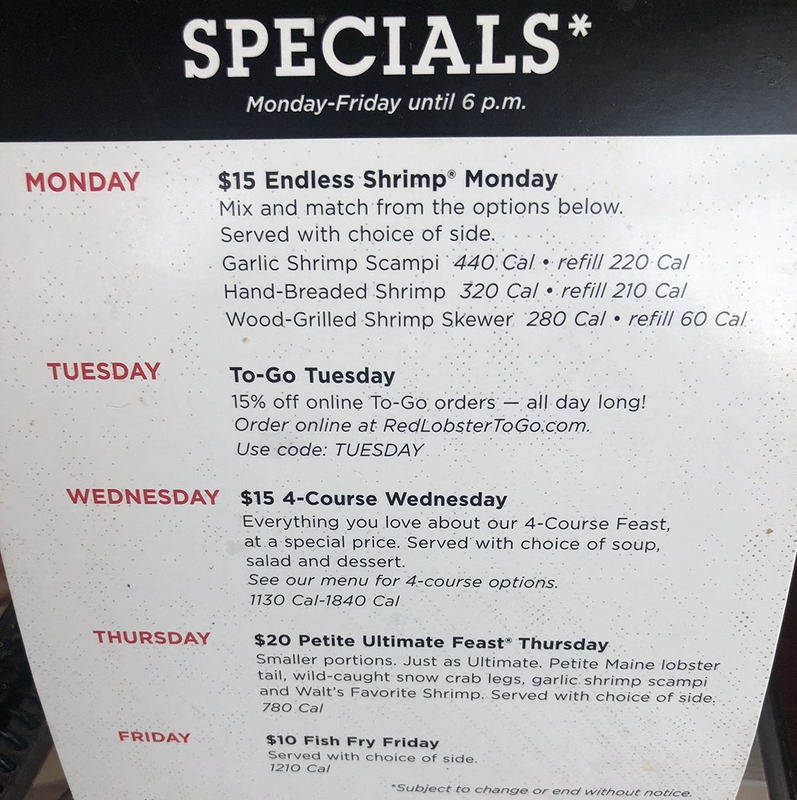 These are the hours for Red Lobster in Murray, Utah. 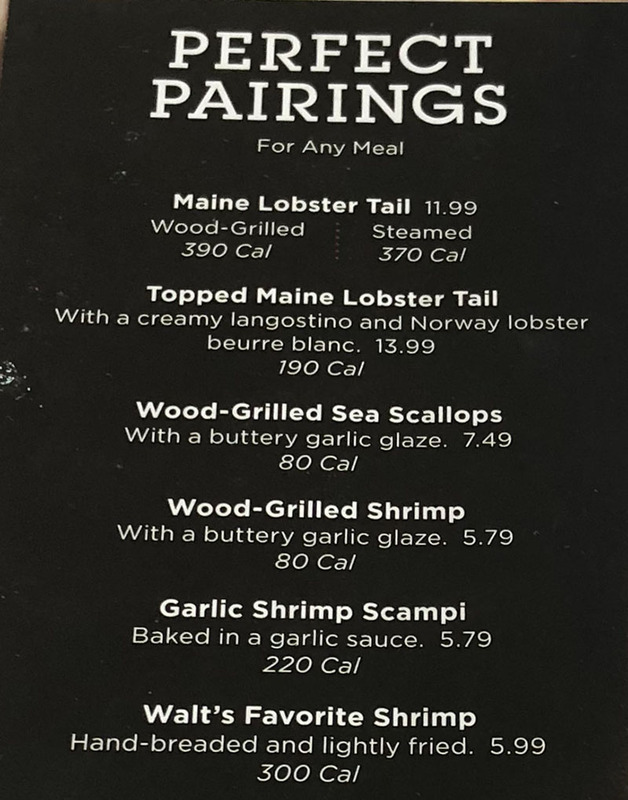 Other locations may have slightly different hours, call to confirm directly with the restaurant.